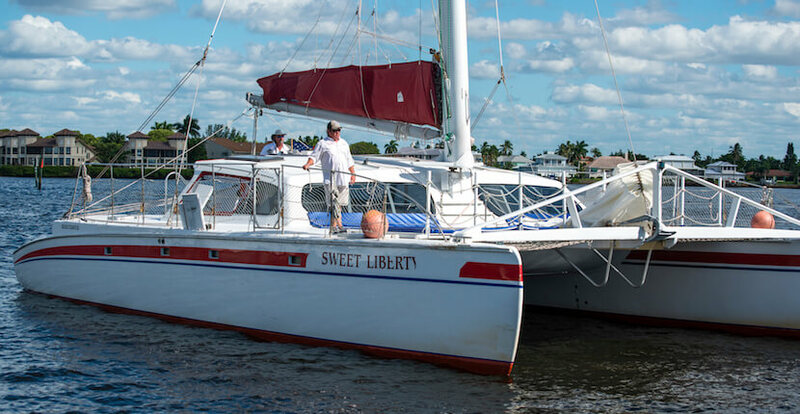 Sweet Liberty, is a 53′ sailing Catamaran and is the largest, and longest running sailing catamaran charter in Southwest Florida. It comfortably accommodates up to 44 passengers. Passengers are welcome to bring a small cooler or picnic basket onboard with food and beverages (including beer and wine) on all cruises. Snacks and beverages are also available for purchase onboard. 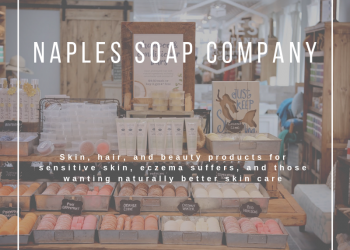 Read Sweet Liberty’s featured blog article here! Discover a sliver of paradise on a fun 3-hour Beach Island Shelling Cruise. 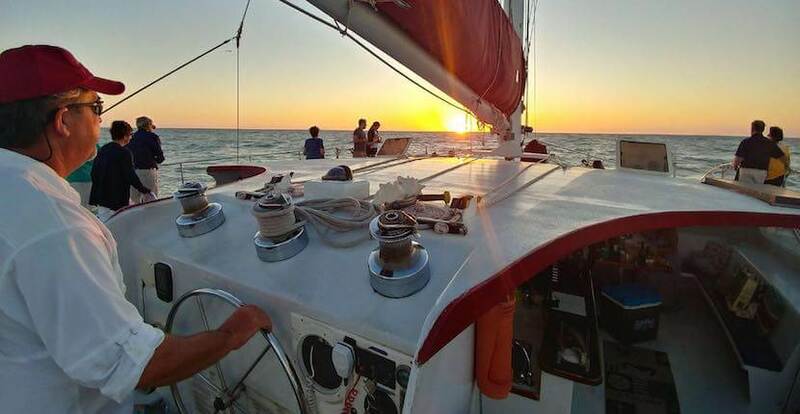 Take a leisurely sail through gorgeous Gulf waters with an opportunity to encountering a variety of wildlife such as dolphins and bald eagles. 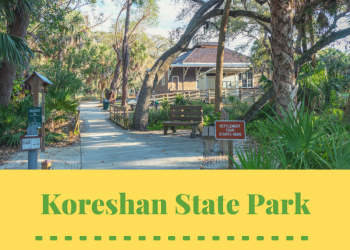 Spend some time exploring and shelling on pristine Keewaydin Island. 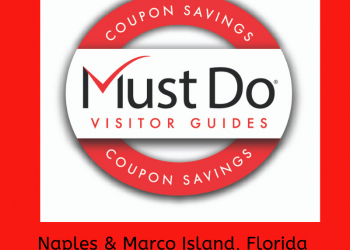 This unique, secluded barrier island straddles the Gulf coast between Naples and Marco Island, has no cars, roads, or bridges and is accessible only by boat. Be sure to bring water, snacks, and sunscreen. Sweet Liberty’s Beach Island Shelling Cruise is offered daily from 9:30 a.m. to 12:30 p.m. Sit back and relax on an informative and scenic 2-hour narrated Nature Watch and Sightseeing Cruise. Throughout the trip, the Captain will provide historical insight about Naples Bay and Gordon Pass while Sweet Liberty passengers are on the lookout for a variety of Florida wildlife including dolphin, bald eagles, manatee, pelicans, ospreys, egrets, and more. In addition to wildlife, Port Royal’s exclusive and spectacular waterfront homes are a sight to see. A local favorite; Readers’ Choice Best of the Gulfshore 2016 finalist for “Best Day Cruise”. The Nature Watch and Sightseeing Cruise is offered daily from 1:30 p.m. to 3:30 p.m.
Sweet Liberty’s narrated 2-hour Sunset Cruise through Gordon Pass into the beautiful waters of the Gulf of Mexico for sunset is an experience you won’t soon forget. 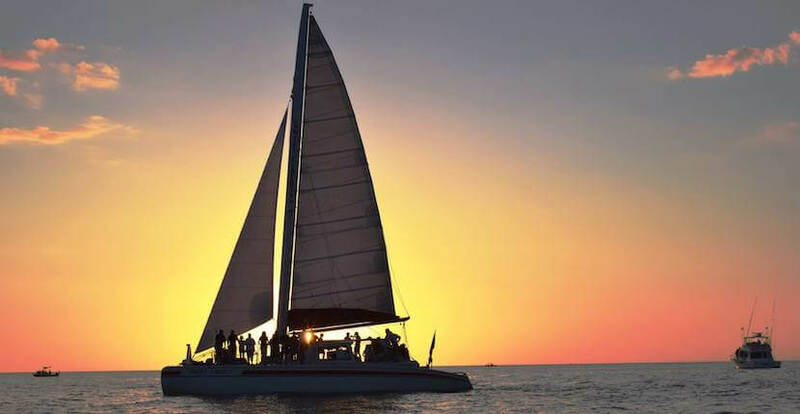 During the tranquil sailing charter passengers will discover the history of Naples Bay and Gordon Pass, view mangroves and an array of Florida wildlife in their natural habitat including dolphin, ospreys, and bald eagles. The cruise also offers a glimpse at the luxurious waterfront homes in Naples’ upscale Port Royal community. 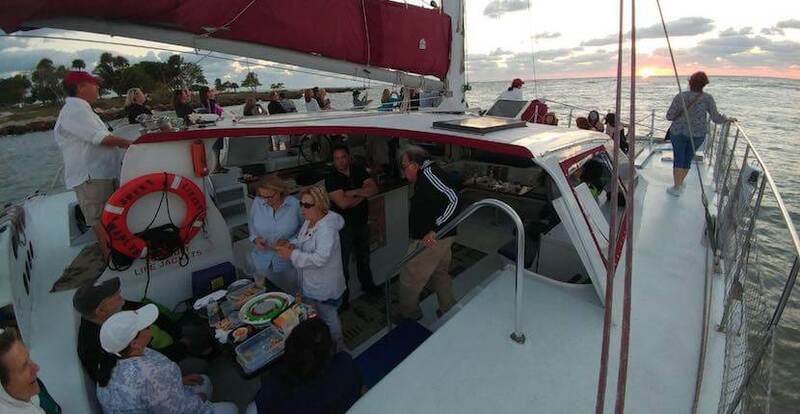 The Sunset Cruise is offered daily and departure time varies depending on the time of sunset. 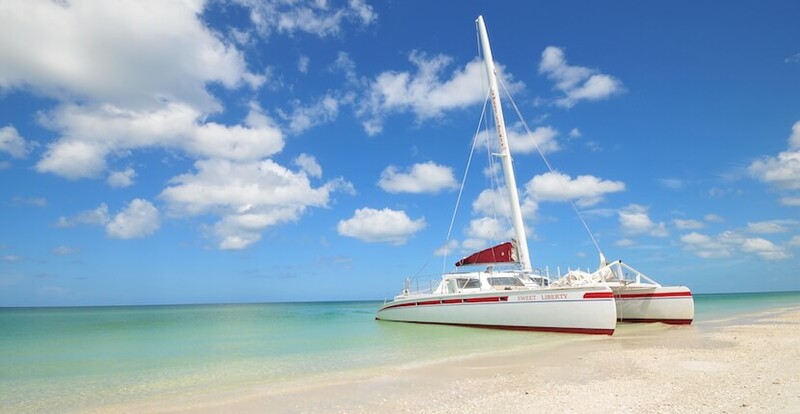 Sweet Liberty Catamaran Sailing Cruises also offers gift certificates and private charters including weddings, corporate events, and memorial services. 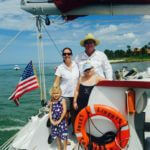 Sailing charter reservations are recommended for all cruises and can be booked online or by calling 239.793.3525. All sailing charters depart from the Naples City Dock.